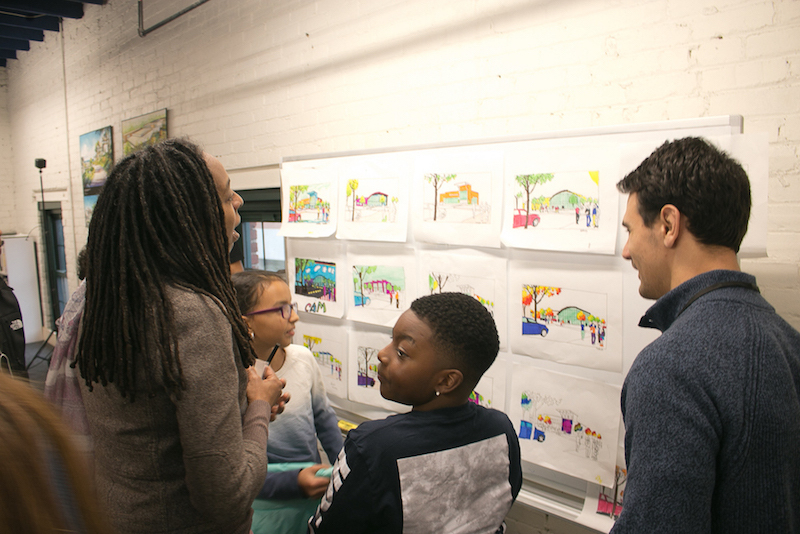 Providing students with exposure to architecture at a young age gives each child an opportunity to discover their artistic and technical passions early in their educational development. Students, parents, teachers, and counselors can then place students in classes that will build on the student’s interest in architecture and design. 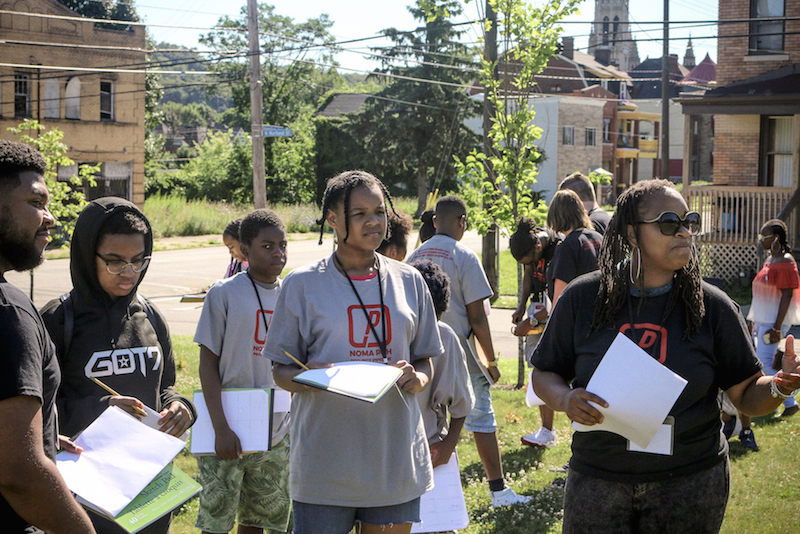 Project Pipeline is a series of architecture summer camps and design workshops led by NOMAPGH (National Organization of Minority Architects Pittsburgh Chapter). The first summer camp was held in 2018 with a follow-up winter workshop this past December. These educational opportunities were supported in great part by AIA Learning By Design. 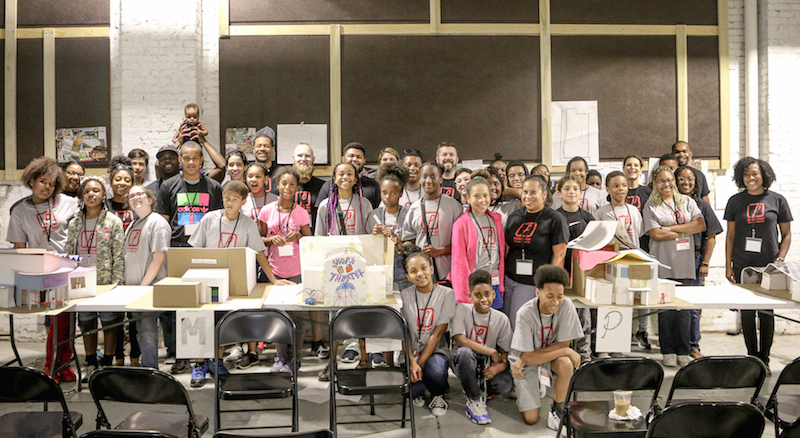 The AIA, with support from the Architects Foundation, and in partnership with Armstrong World Industries Foundation, offers grants in support of K-8 architecture and design education programs. As an AIA Component, AIA Pittsburgh was eligible to apply for the grant on behalf of NOMAPGH. The National Organization of Minority Architects (NOMA) was founded in 1971 when 12 African-American architects from around the country met at the AIA National Convention. These founders recognized the need for an organization dedicated to the advancement of minorities in the profession and NOMA was formed. NOMA now consists of 26 chapters and over 500 members internationally. The NOMA Pittsburgh chapter has 20 members with a diverse array of experience and skills. It is a non-profit organization run with the support and dedication of member and non-member volunteers. NOMAPGH seeks to remove discrimination within the profession and strengthen the awareness and career opportunities for minorities within the field of architecture. As older students enter college, they are provided mentoring opportunities and job shadowing experience to give students a chance to “walk a day in the shoes” of an architect. After college, NOMAPGH supports emerging professionals through the Architectural Registration Exams by providing access to study materials, mentoring and study cohort groups. 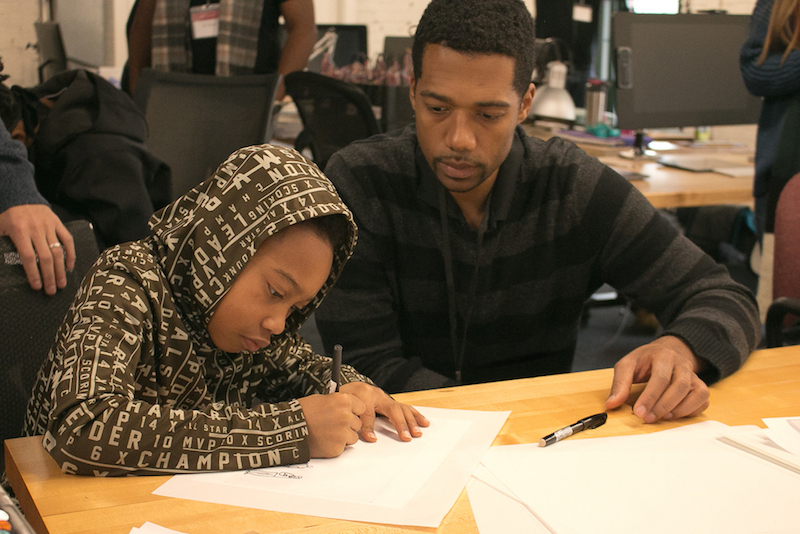 Project Pipeline is a way for NOMAPGH to support students from elementary to high school. The inaugural summer camp hosted 40 students, many of whom came back for another design workshop held this past December at Depiction Illustration in Lawrenceville. Sketchbooks, art markers, architecture books, and other high-quality materials were purchased for the workshop and students were taught how to use them; at the end of the workshop, they could take them home. NOMAPGH has received a number of requests to develop high school programming and is looking at expanding their offerings. They are also seeking additional partners that can help get the word out about 2019 summer camps and help them continue to reach diverse populations. 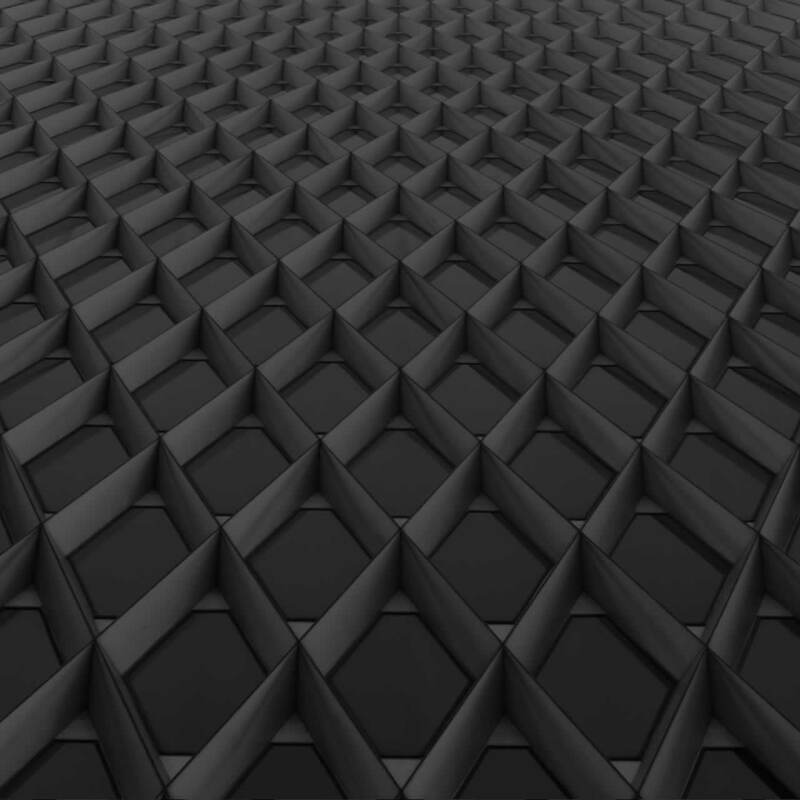 If you have ideas for partnerships or connections through your resource network please reach out via their contact page.